Open Elgin is an initiative of the Elgin Area Chamber (EAC) and the Enhancing Elgin Committee of the Elgin Development Group (EDG). 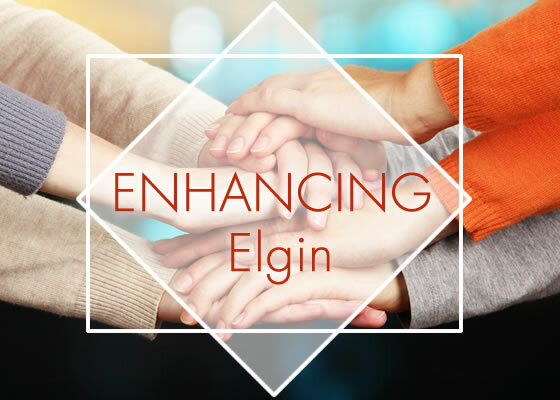 The Enhancing Elgin mission is to promote Elgin's positive aspects and quality of life. The committee consists of representatives from the City of Elgin, School District U-46, Judson University, Elgin Area Convention & Visitors Bureau, Downtown Neighborhood Association, Elgin History Museum, and Gail Borden Public Library District.